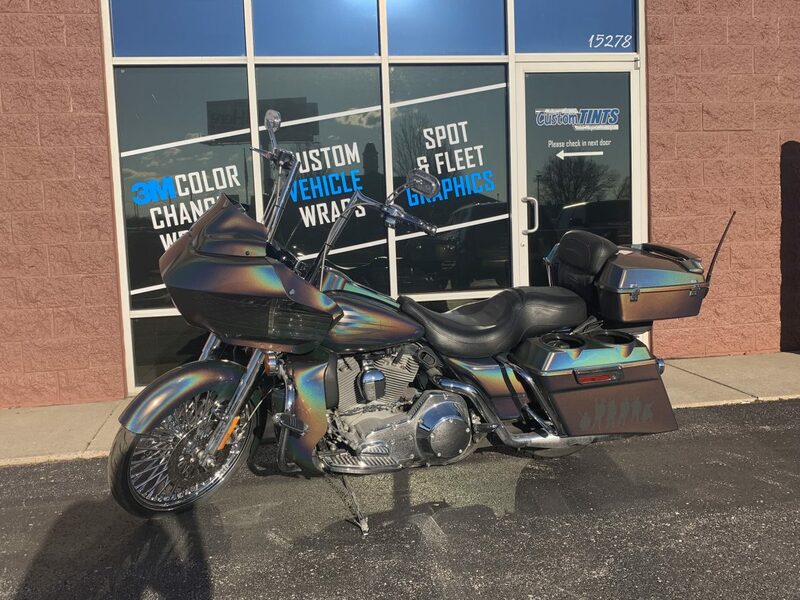 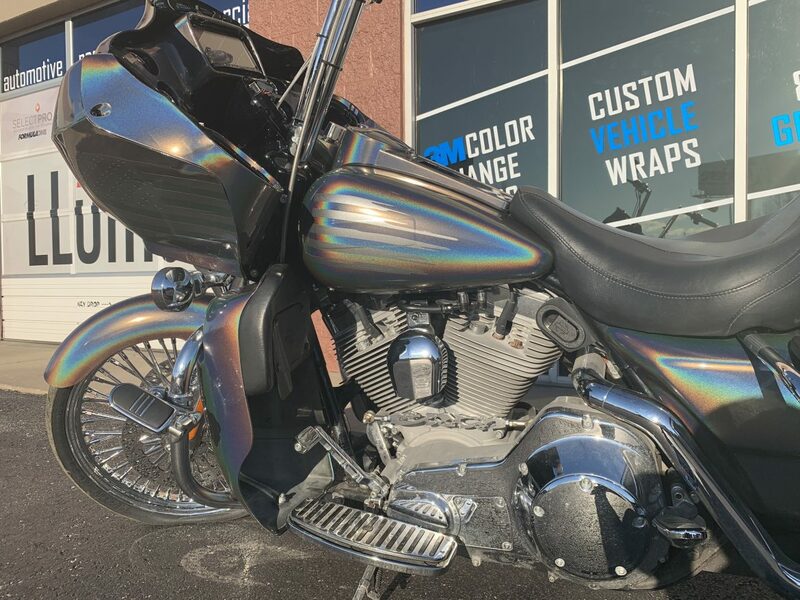 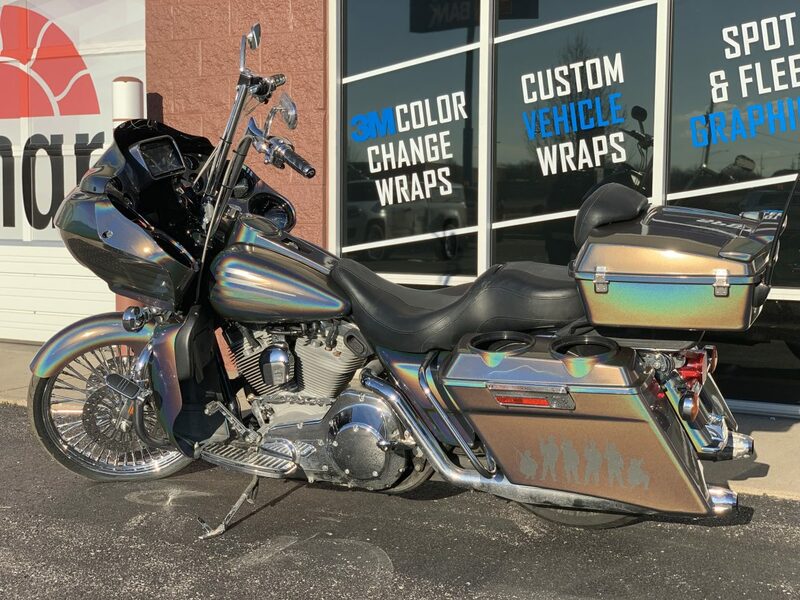 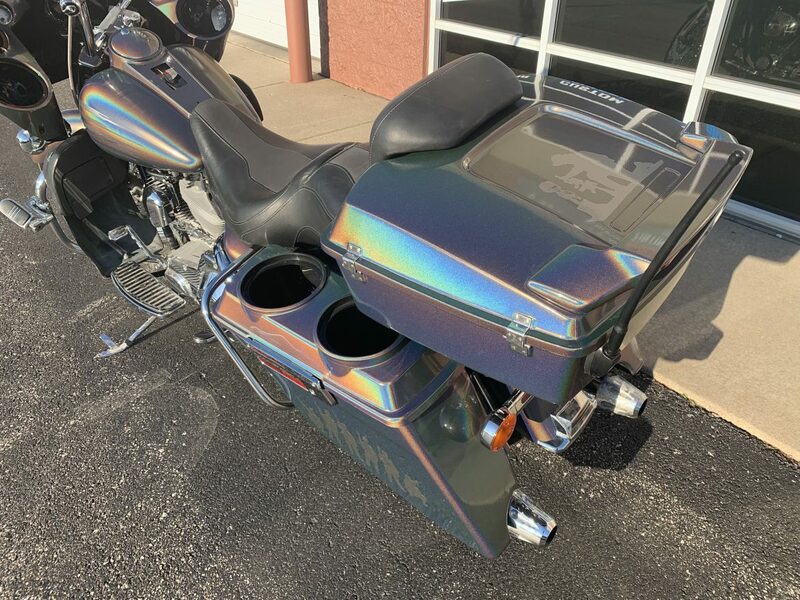 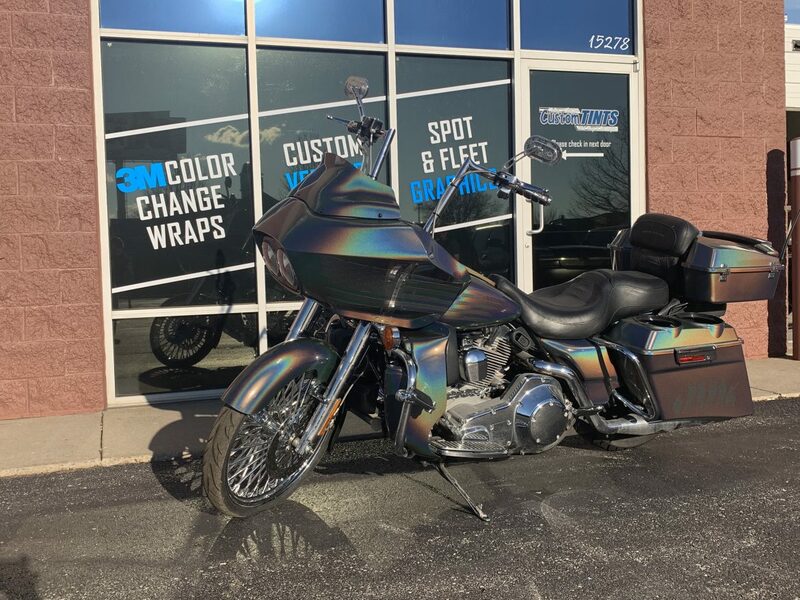 Check out this fully dressed Harley Road Glide we #Wrapped and #Coatedfor one badass #Veteran customer and longtime friend! 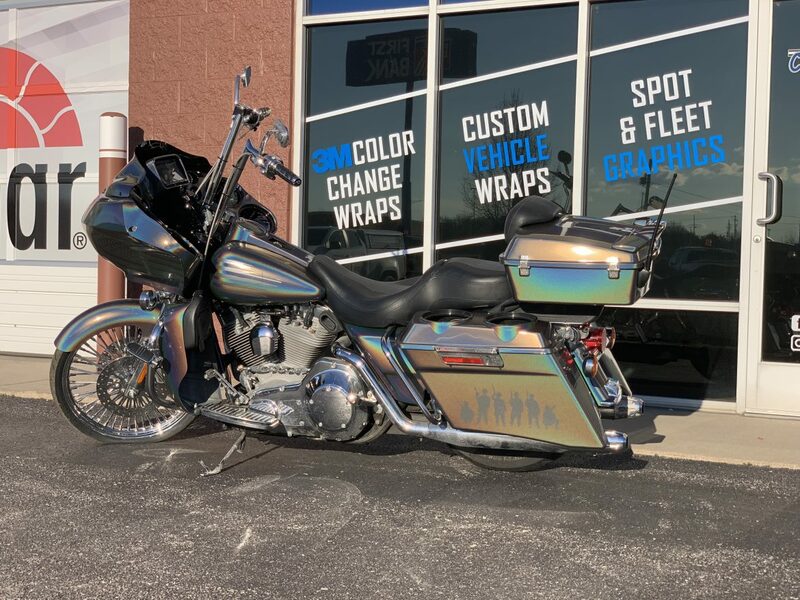 We added a slight touch by adding some ghosted decals. 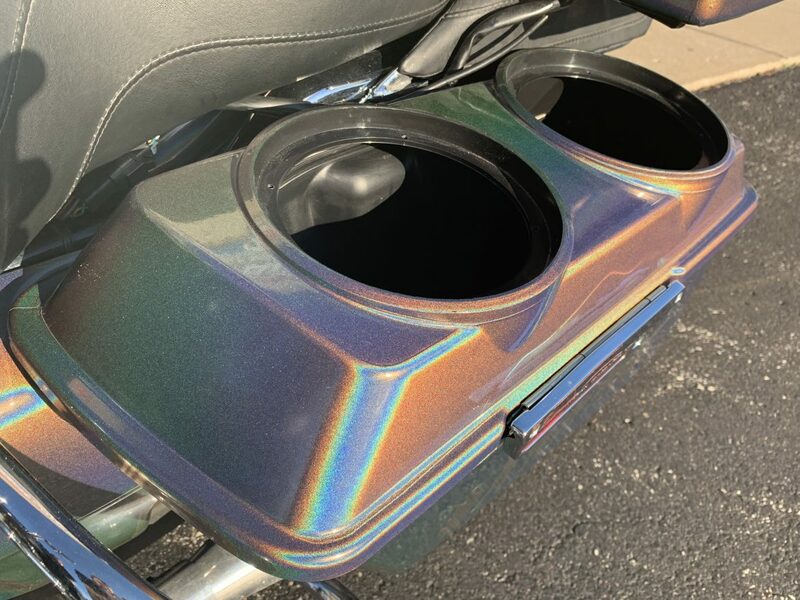 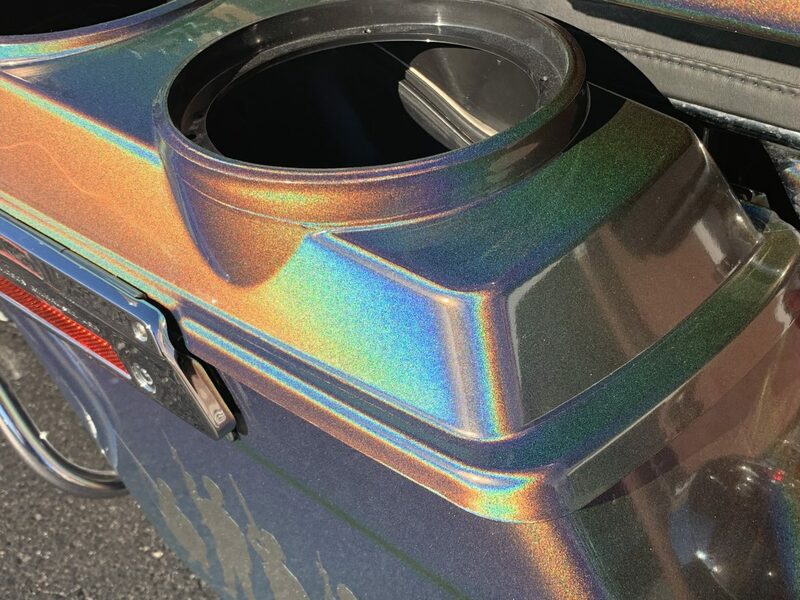 We take pride in doing these awesome projects, this summer when you’re at Lake Ozarks stop by #SNAFU Bar Bagnell Dam and you just might see it setting outside! 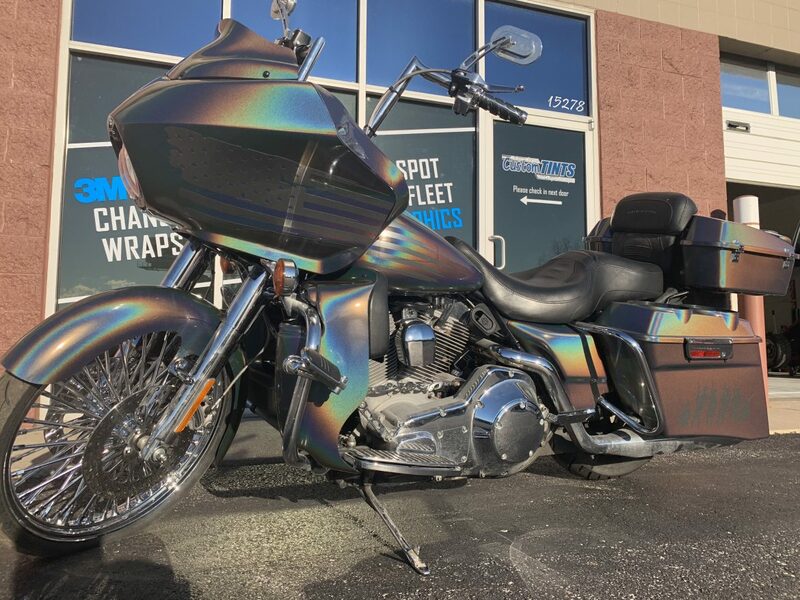 Give us a call for all your #Vinylwrap needs.